Remarks at 5898 Wesleyan Drive Macon, GA - Excellent lot adjacent to Brickyard Golf Course in the desirable North Macon area. 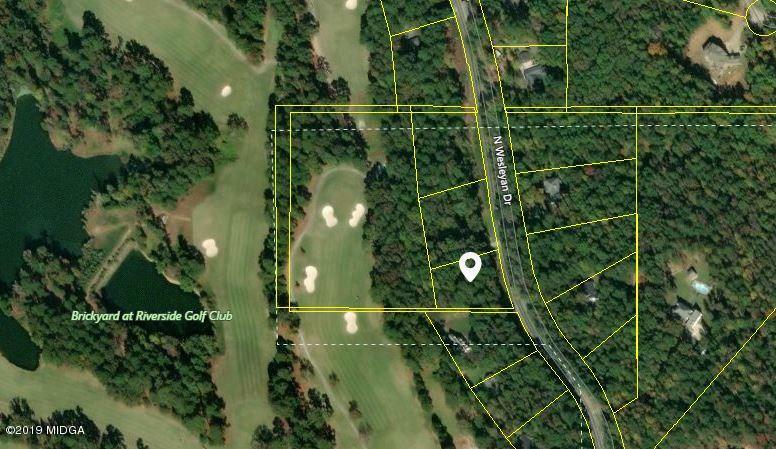 The property is wooded and overlooks the golf course. Minutes from The Shoppes of River Crossing and the Bass Road/I-75 retail area. Great access to I-75.